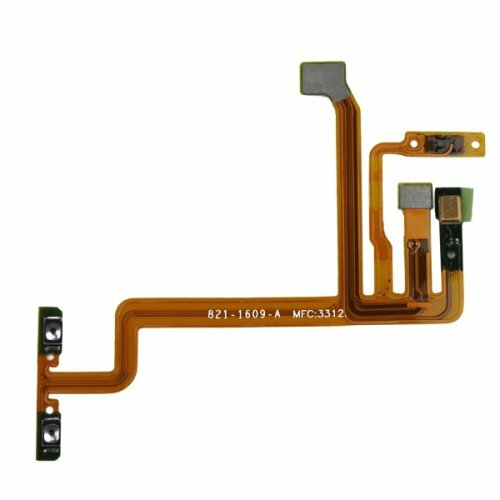 1.This item is original power on off flex cable for iPod Touch 5th Gen.
2.This item is 100% brand new,picture quality is as the same as original. 3.Each item will be checked before shipping out. 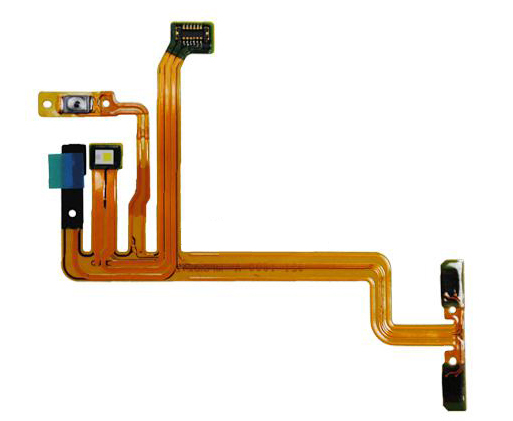 4.PartsFixit has large quantity of this item in stock and large orders will get better price.